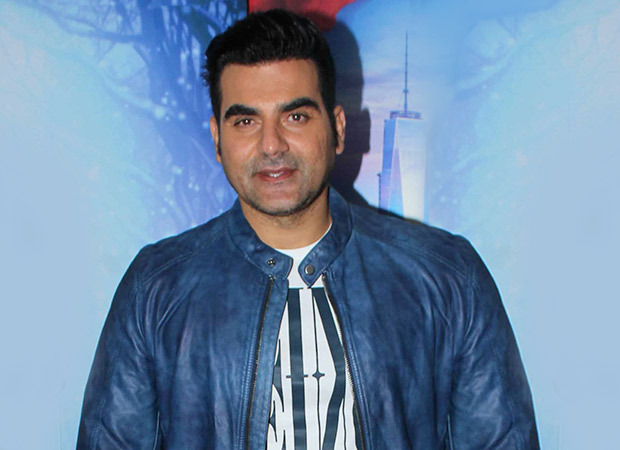 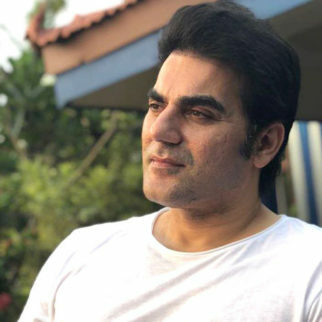 Arbaaz Khan is considered as a decent actor but his acting career never took off like brother Salman Khan’s. 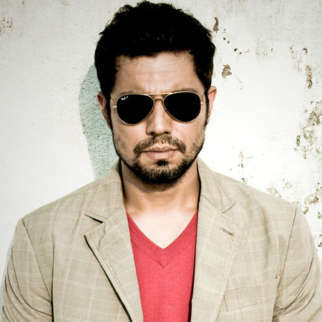 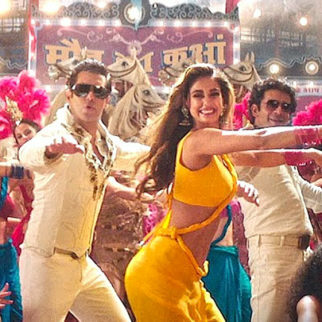 But he got a new standing in Bollywood after he turned producer with Dabangg in 2010. 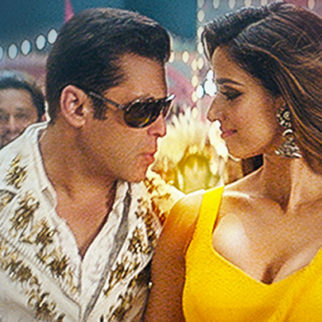 The film created instant craze as soon as its trailer was out and took an earth-shattering opening. 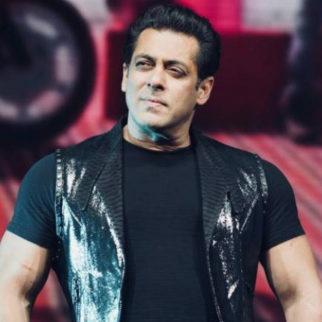 It emerged as one of the biggest hits of that year and even today, is fondly remembered as a film that took Salman Khan’s stardom to another level. 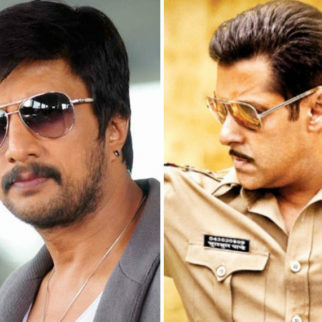 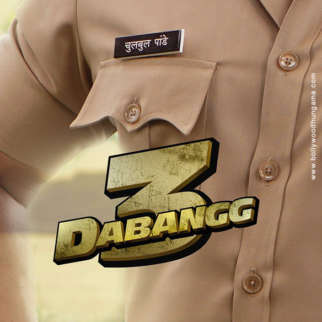 If Dabangg 3 indeed goes on floors next year, it remains to be seen when it will release. 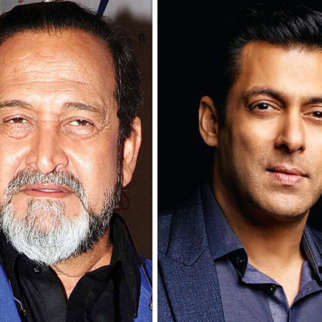 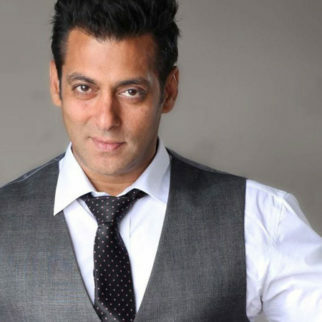 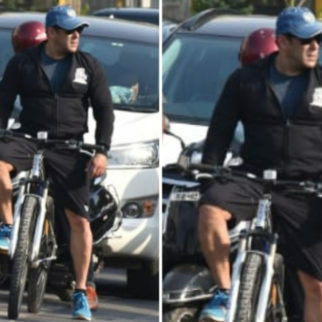 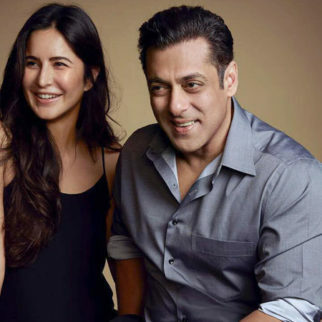 Eid 2019 can be ruled out as just a few days ago, producer Atul Agnihotri announced that his film Bharat, starring Salman Khan, will be out during that time. 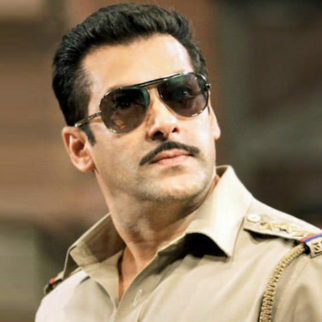 Will Dabangg 3 be then released on Diwali or Christmas 2019? 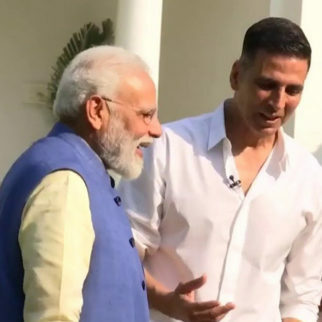 Let’s wait and watch.